I do recommend TrendFox team. TrendFox successfully promoted all the projects I invested in. TrendFox PR would be the best solution if you are looking for high-quality and excellent result. Needless to say, it has been more efficient for me to cooperate with TrendFox compared to employing PR managers for each project. TrendFox team perfectly executed various services both for business and for private clients. TrendFox is not afraid to be challenged - they were courageos enough to execute an international PR campaign for one of my projects." Currently, AKTIVO is a unique Russian company, dealing with crowdfunding investments in commercial ealestate property. That is why it was a challenge for us to find a team which could successfully deal with a new, inconventioanal product on this market. Our decision to work with TrendFox has been a great solution . TrendFox became our reliable partner. They established contacts with tier 1 media and were a great value for us. The agency is professional, efficient and quick in implementation. I am completely impressed by the level of competence, efficiency and motivation of TrendFox team. TrendFox quickly went deep into the specificity of our product and clients. They suggested an efficient promotion plan both in Russia and in South-East Asia. Thanks to TrendFox we got excellent and focused coverage in professional and top-rated media in Russia and abroad. 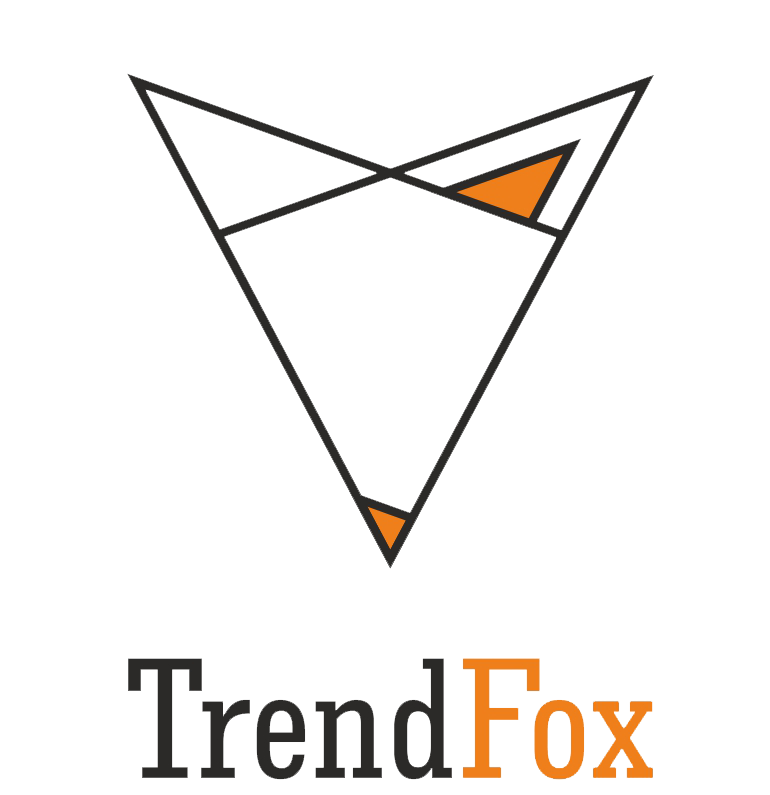 I am convinced about TrendFox as a perfect PR-service which exeeds the expectations. TrendFox is our PR partner since the beginning of 2017. Since then more than 200 stories were published about StartTrack and the start-ups by Lenta.ru, Secret Firmy, Rambler.Finance, Vedomosti, Commersant, Kompania magazine . Foreign media issued several articles about StartTrack. We value how TrendFox goes deep into the subject and is able to act independantly - gets in touch with start-up founders and collects relevant material and analytics, prepares publications and ensures publishing . We worked together with the team on PR-coverage of the official signature of the investment contract between ARC, Private Equity Fund and the Administration of Kaliningrad Region. The signature took place at Saint-Petersburg Economic Forum. There was very little time for preparation but the team arranged tier 1 media presence at the signing ceremony and as a follow-up insured the isue of over one hundred publications about the signature. We were trully impressed by so wide media coverage. We worked together with TrendFox team on several projects of our agency. In September 2017 we organized Formula Student Festival. TrendFox team took care of media representatives, prepared announcements and reports. 40 media institutions wrote and showed stories about the Festival. 50 000 visitors attended the Festival. In October, 2017 we promoted the underwear collection of Marks&Spencer. TrendFox arranged the presence of 60 journalists from life-style and fashion media including Cosmopolitan and Elle. Under the auspicies of Moscow city sport and tourism department we arranged autumn 2017 PR campaign Moscow preparation to World Championship FIFA 2018. TrendFox arranged publications in more than 50 Russian and foreign media. Letmeget is a location-based web scraping tool of discounts and special offers in retail shops. TrendFox helped us to announce our project through RBK. Team clearly explained to RBK journalist Letmeget specificity and value added for the customers . Team arranged us a meeting the RBK journalist in Moscow and supervised the whole process of publication-making. Their support was essential for us also because we are located in Saint-Petersburg. As a result, the material was correct, precise and clear. 13 thousand people could read the article "A date in a store: how retailers use dating industry technologies.". We stay together with TrendFox to promote our projects through federal business media. We started working with TrendFox after we attracted our first investment.On what iVideon was worth, I was invited to tell in the author's column by "Sekret Firmy", online magazine. "How I attracted USD 4 million of investments and about my experience of giving up smoking". All my acquaintances and partners read that column. Later on, my columns about start-up management were published by "Sekret Firmy", "Harvard Business Review Russia" and Forbes website. Ironically but thanks to the columns, I easily got my American visa, as a talented entrepreneur. With TrendFox, during a year more than 150 materials were published about Megaplan, including my author's columns in Vedomosti and the Secret Firmy. TrendFox team ensured the issue of publications in Kazakhstan, where "Megaplan" has a representative office. Megaplan brand became more recognizable - we measured that with Wordstat service.